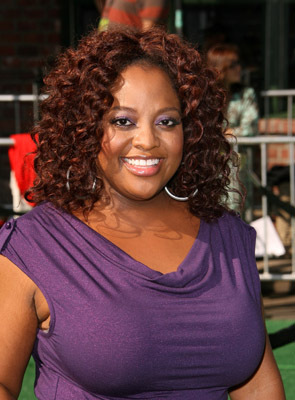 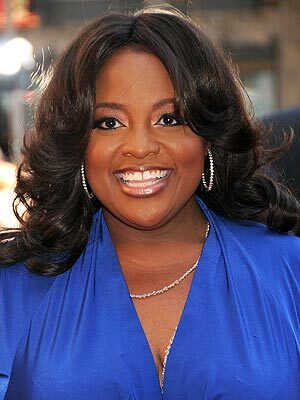 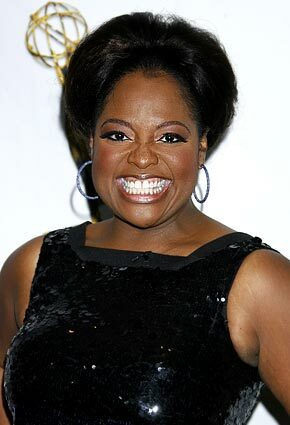 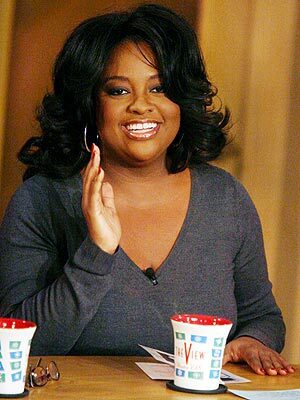 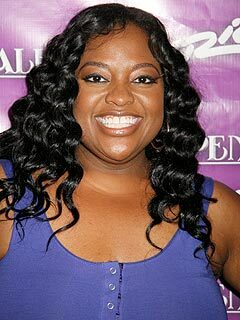 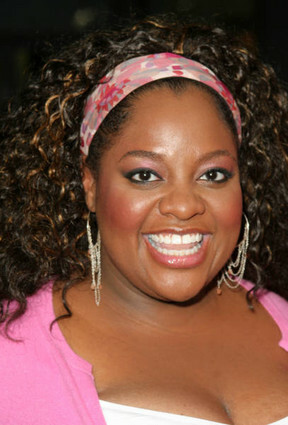 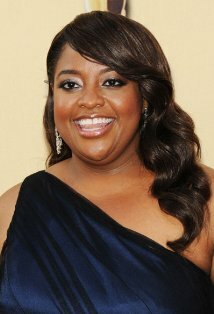 Sherri Shepherd | Celebrities lists. 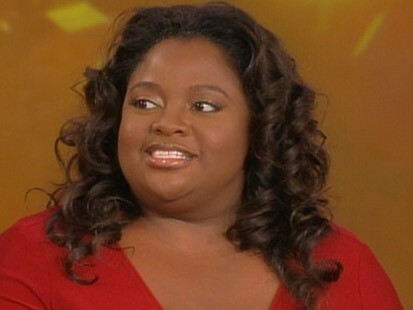 First work: 1995 - Cleghorne! 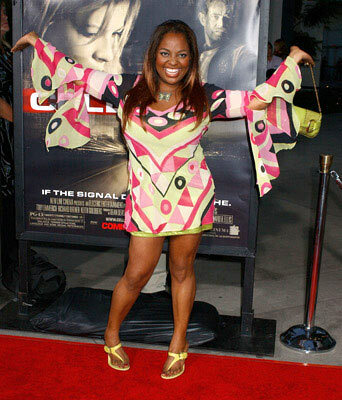 Last was: 2012 - Phenom.